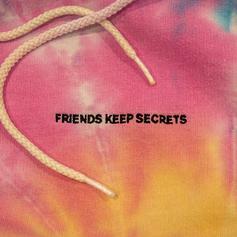 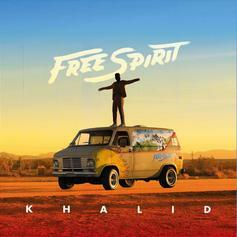 Khalid Drops Off Musically Mature Sophomore Effort "Free Spirit"
The young artist grows on his latest album. 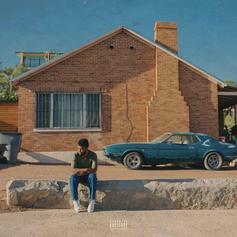 Khalid drops off a new 7-song EP called "Suncity." 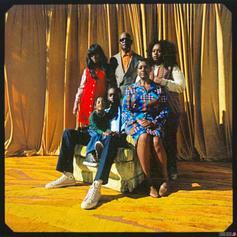 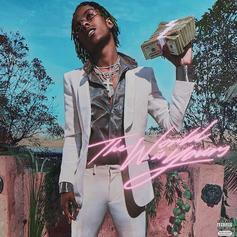 Buddy drops off his debut album "Harlan & Alondra," featuring Khalid, Snoop Dogg, Ty Dolla Sign & more. 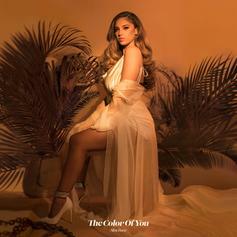 Get acquainted with Alina Baraz's latest. 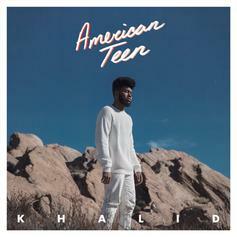 Out now, stream El Paso singer Khalid's debut album "American Teen."